Up on the roof! New rooftop restaurant. 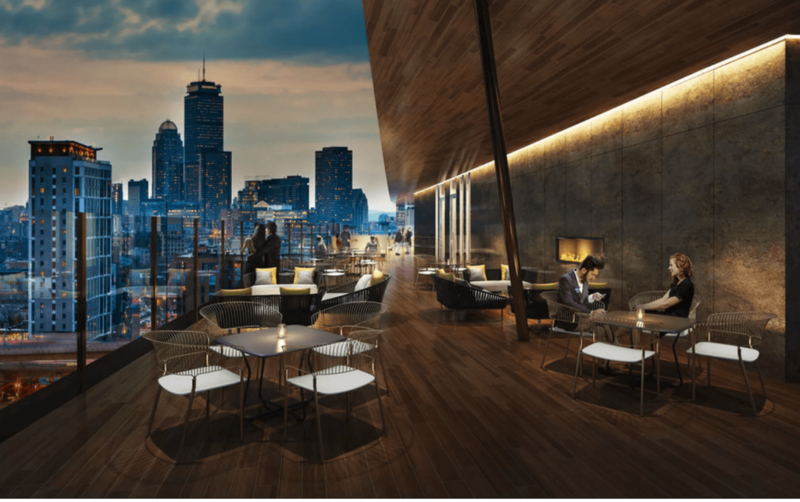 A new rooftop restaurant called Six West is opening in June atop the soon- to-open Cambria Hotel at 6 West Broadway in Southie. According to Boston Eater, Boston Nightlife Ventures — which operates Wink & Nod and Southern Kin Cookhouse will be running Six West. image of rendering of Six West via Cambria Hotel.